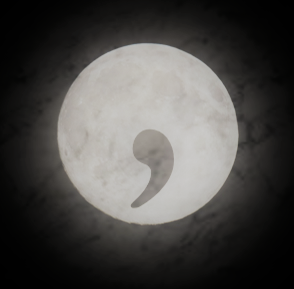 The Comma: Tricky, Mysterious, and Subjective? People often think commas are tricky and mysterious, and while they may be tricky if we aren’t familiar with the rules, they are not mysterious at all. They are not subjective, and no matter what your third-grade teacher told you, it’s probably not a good idea to place a comma wherever you feel the need to take a breath. What happens if you have a stuffy nose from a cold? Your essay might be littered with unnecessary commas. There are actually some pretty clear-cut rules regarding commas, and while some rules seem to be clearer than others, at least in terms of how much most people understand, there are some basic comma rules that can help you know when and when not to use a comma. Just looking to brush up on commas? 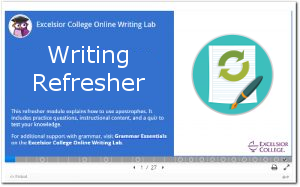 Check out the Commas page in the Writing Refresher area.